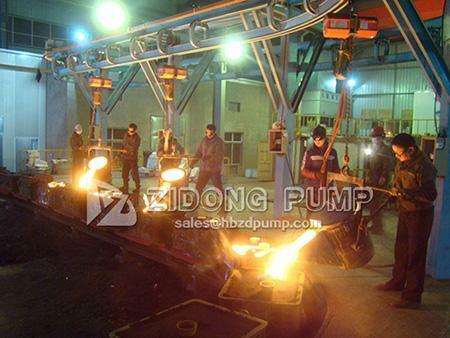 Zidong is equipped with specialized factory designed and outfitted to independently complete the manufacturing of all sorts of industrial centrifugal pumps. And we strictly control the quality of casting, machining, assembly, painting and other processes to guarantee the high performance and passing rate of our products. 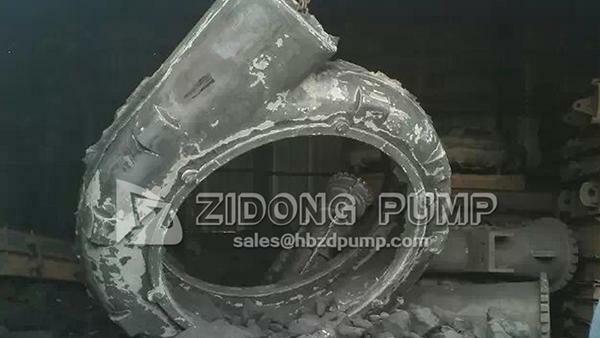 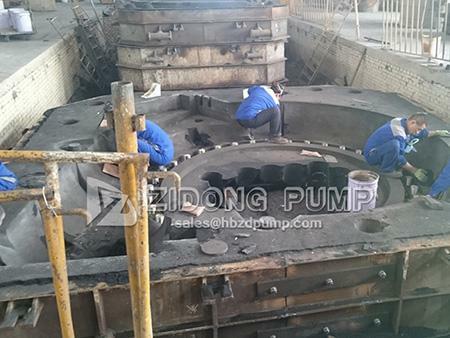 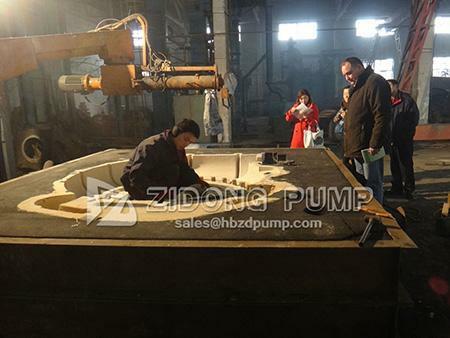 Zidong has its own casting workshop to produce all of the components in our pumps. We are especially good at manufacturing high wear-resistant and corrosion-resistant parts for severe working conditions. 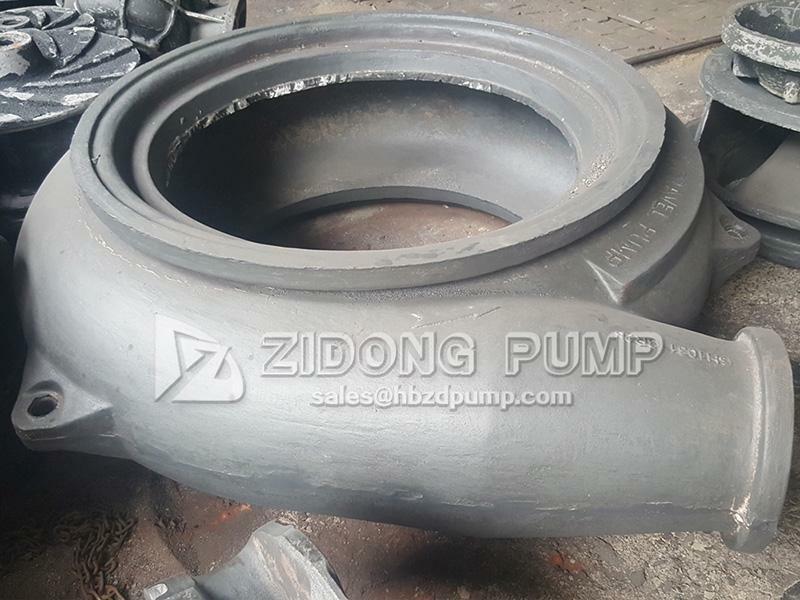 We can manufacture new products following our self-developed design drawings, or customize water pumps based on customer specific requirements. 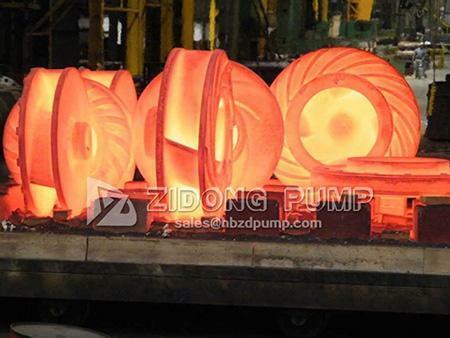 To ensure the casting quality and the reliability of the finished products, Zidong improved upon traditional casting techniques. As for the small parts with a size smaller than 3inches, we adopt wax molds or lost foam to perform precision casting. 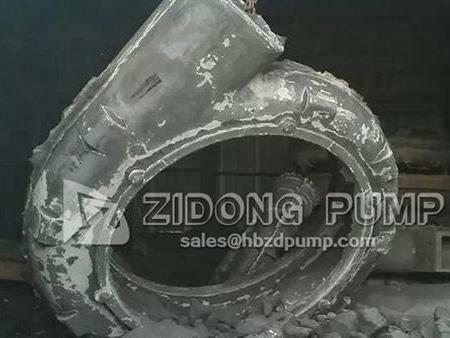 As for 6-12 inch medium accessories, we use metal aluminum molds to cast. 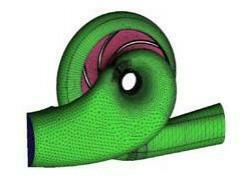 This ensures the product has a smooth surface and maintains its form. 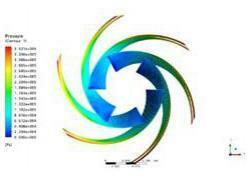 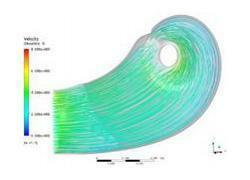 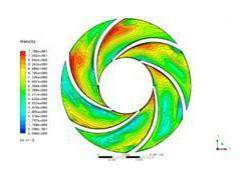 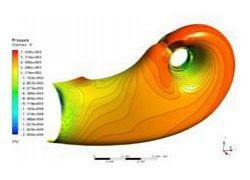 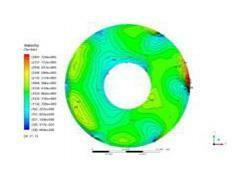 The product design is completed through computational fluid dynamics analysis technology (CFD) and hydraulic models. All the molds are manufactured by multi-axis machining center strictly following three-dimension design drawing to guarantee that the molds can be truly converted into high performance products.